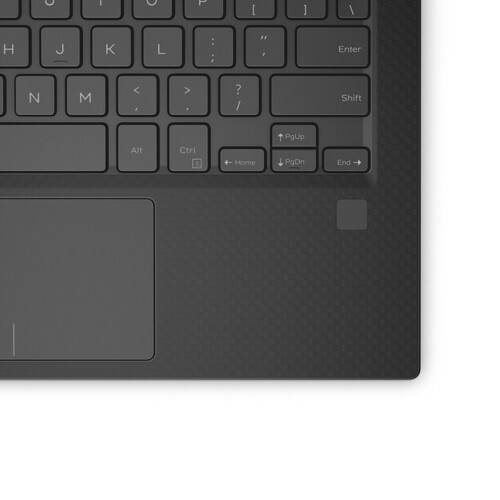 The smallest 13.3" (33.8cm) laptop on the planet has the world’s first virtually borderless InfinityEdge display — available with touch. More screen, less to carry: The virtually borderless InfinityEdge display maximizes screen space by squeezing a 13” (33 cm) display in an 11” (28 cm) frame. 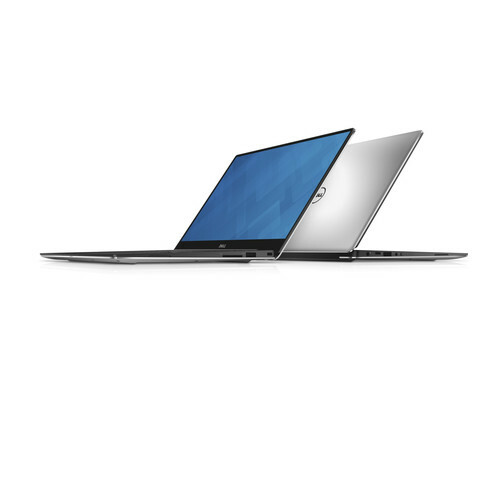 With a bezel only 5.2 mm thin, starting at only 1.22kg and measuring a super slim 9-15 mm, the XPS 13 is exceptionally thin and light. Stunning UltraSharp QHD+ resolution (3200x1800): An optional upgrade gives you eye-popping detail with 5.7 million pixels (276 ppi). The latest performance features: New next gen Intel® Core processors and higher performing graphics offer speed and reliability. Boot and resume in seconds with the latest solid state drives now with faster PCIe options up to 1TB and 16GB of memory. Stay powered longer: Depending on how you use your laptop, your battery life will vary. 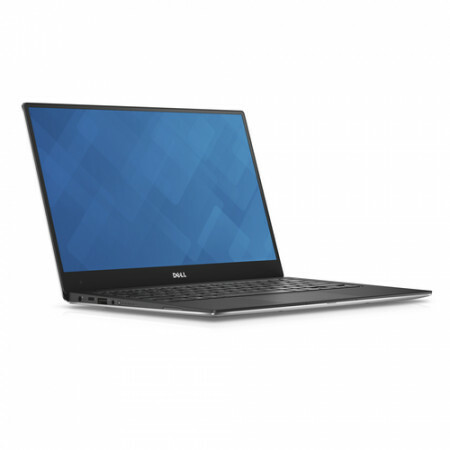 When you are using productivity applications, like Word or Excel, experience the longest battery life of any 13-inch with up to 22 hours of continual use on a FHD model. Enjoy up to 13 hours of battery life when streaming Netflix content or browsing the web with Microsoft Edge. 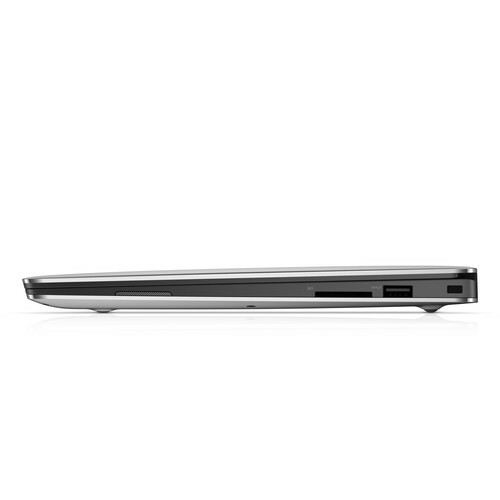 Add an additional 11 hours, 30 minutes with the optional Dell Power Companion. 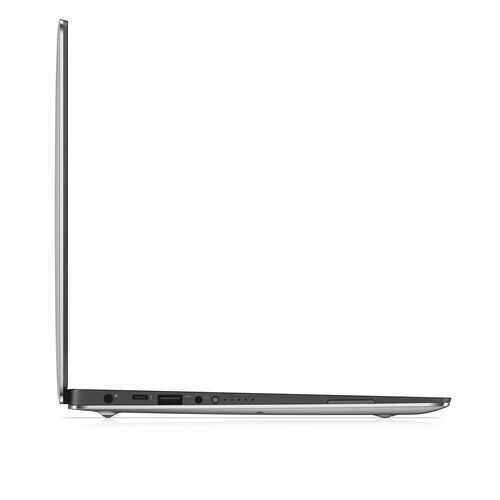 Leading-edge connectivity: The Thunderbolt™ 3 multi-use Type-C port allows you to charge your laptop, connect to multiple devices (including support for up to two 4K displays) and enjoy data transfers up to 40Gbps, 8 times that of a USB 3.0. 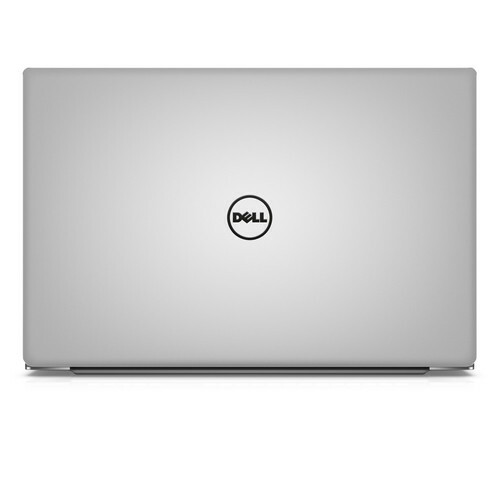 Advanced docking: The XPS 13 can be used with the newest Dell docking solutions, featuring single-cable connections for power, Ethernet, audio and video. Killer™ Wireless: The Killer 1535 Wireless-AC adapter provides the strongest and most reliable Wi-Fi connection and was designed specifically to make your online videos, voice and games play faster and smoother. It automatically detects, classifies and prioritizes network traffic ensuring your most important data takes priority over your other less urgent applications. Killer delivers your critical packets immediately, thus eliminating unnecessary latency and lag. Pinch, zoom and click with precision: The precision touch pad prevents jumping and floating cursors, while Accidental Activation Prevention puts a stop to unintentional clicks when your palm hits the touch pad. See what you’ve been missing: A standard backlit keyboard illuminates your keys so you can stay productive in low-light or no-light rooms. 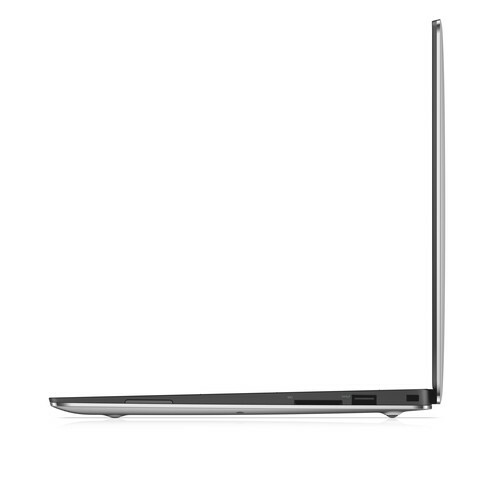 Maximum durability: Cut with precision from a single block of aluminum for a sturdy, durable chassis in a sleek design. The Corning® Gorilla® Glass NBT™ touch display option is up to 10 times more scratch resistant than soda lime glass11.